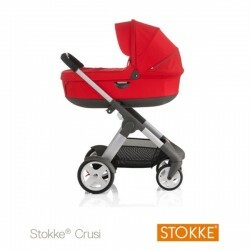 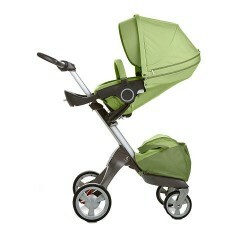 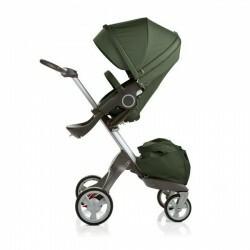 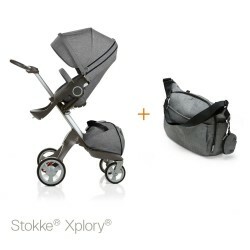 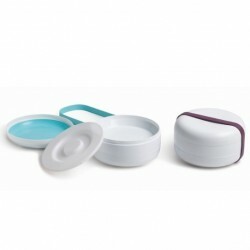 The seat with textile kit allows owners of previous version(s) of the Stokke Xplory Crusi to enjoy the new seat features as well as the new colors. 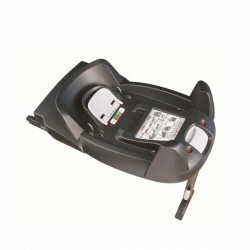 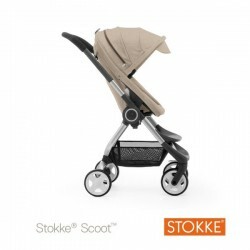 The seat is easy to use and accommodates new functions including an easy snap seat rail and a one hand adjustable footrest. 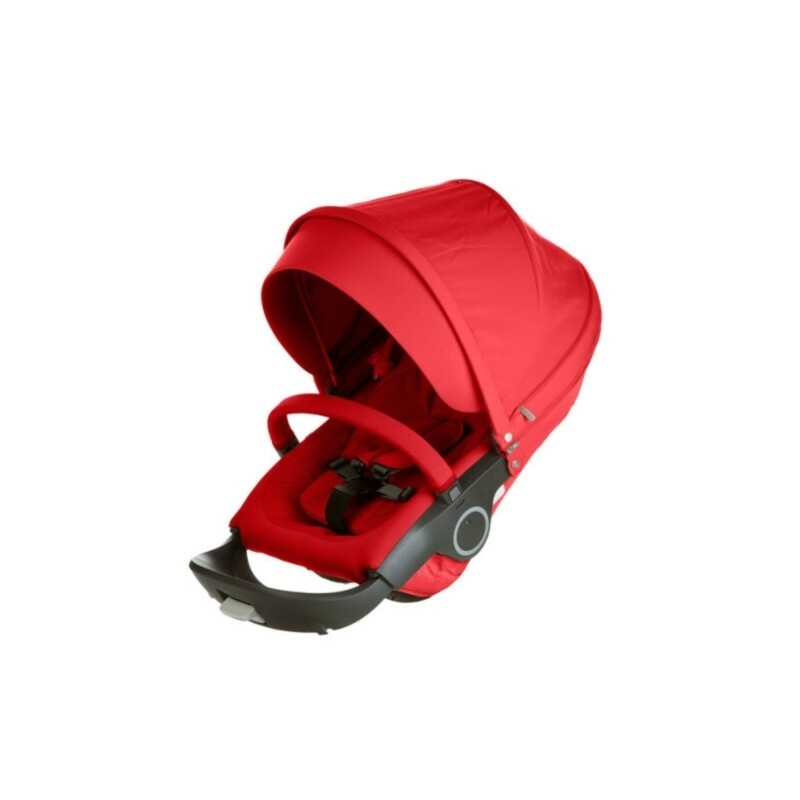 A water repellent canopy has a visor which provides extra protection from wind, light, and ventilation to keep your child comfortable. 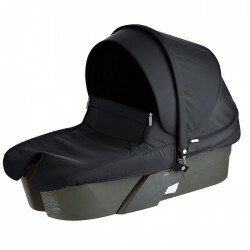 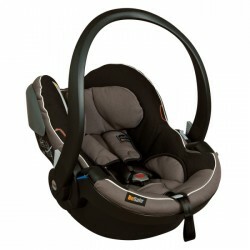 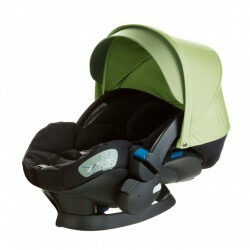 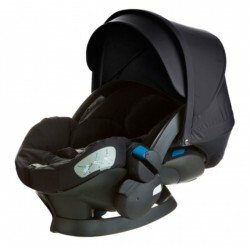 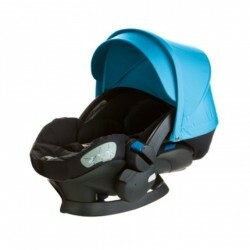 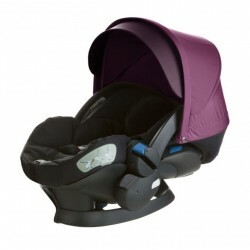 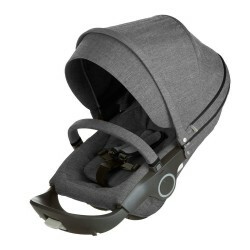 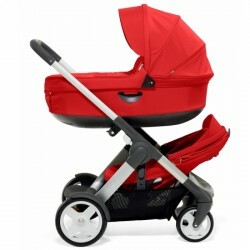 Seat Complete includes seat shell and seat textiles: Seat Padding and Rear Cover, Harness Protector, Seat Rail Cover, Hood, Baby Pad. 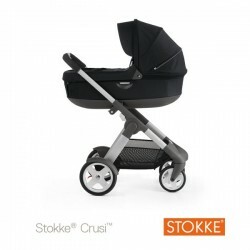 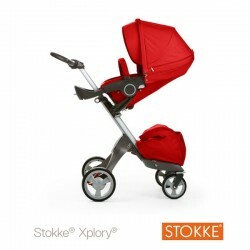 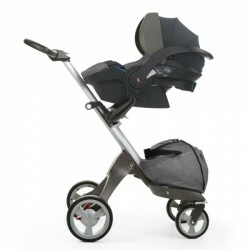 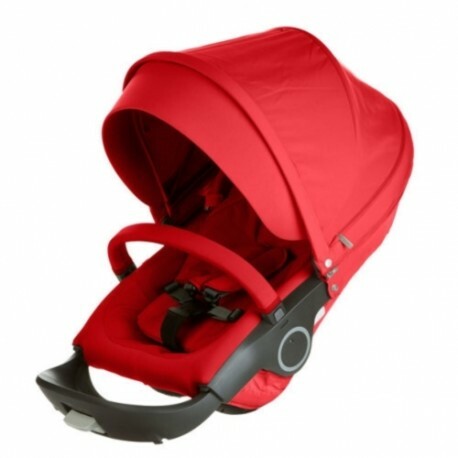 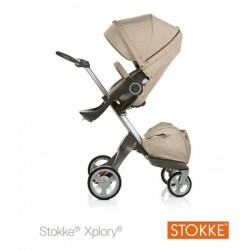 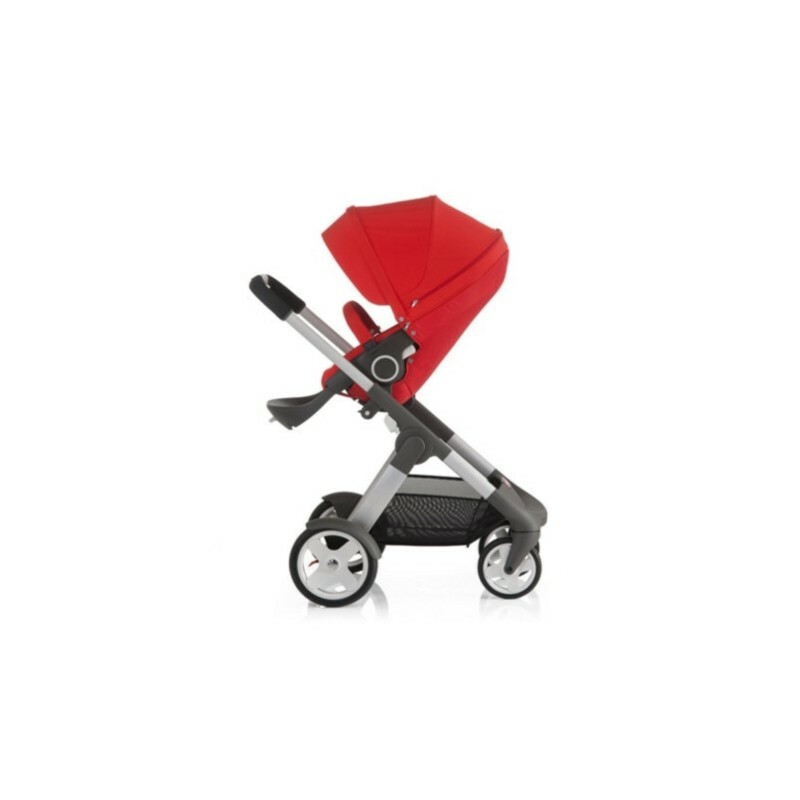 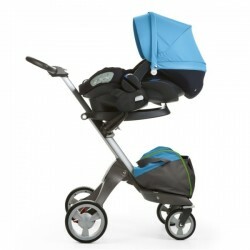 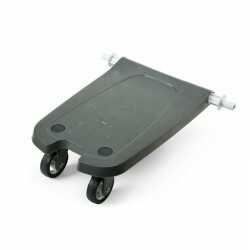 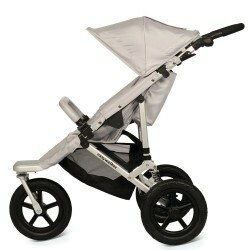 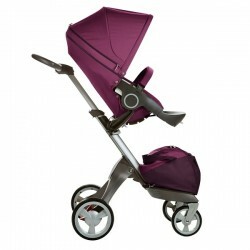 This item fits our Stokke Crusi Pushchair Chassis and our Stokke xPlory range – If you wish to purchase both items get in touch and we will offer a discount for both products.